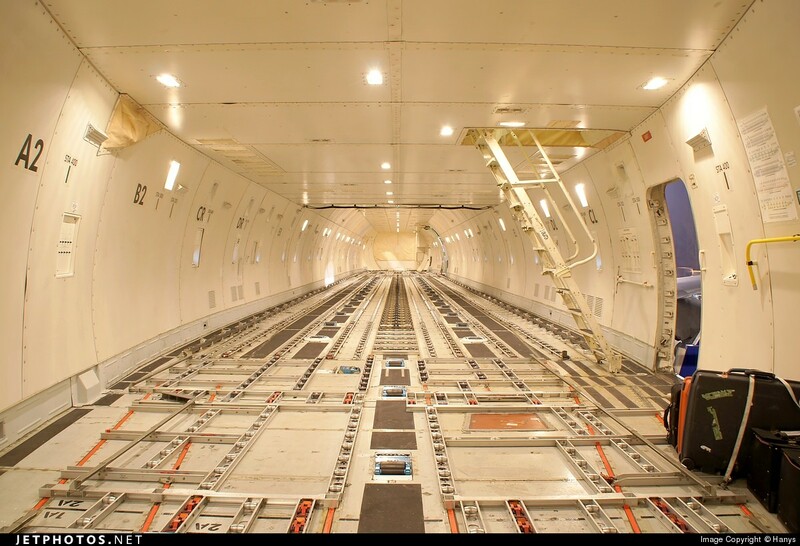 In episode 10, we talk to Andrew Poure, a flight operations supervisor for a U.S.-based major cargo airline. We see how construction fumes and cows affected aviation last week, celebrate an impressive milestone, and quickly preview next week’s Airventure. We sat down with Andrew Poure, who works for a major U.S. cargo airline, to learn more about what it takes to ship anything from cherries to horses around the world. Construction fumes caused the evacuation of the Washington ARTCC in Leesburg, Virgina last week, leading to airspace closures and significant delays along the U.S. east coast. Airspace clearing (2200-0100 UTC) following the evacuation of Washington ARTCC. Facing a milk shortage due to restrictions related to its ongoing dispute with other countries in the region, Qatar is importing dairy cows. The first 165 of 4000 cows arrived last week. 🐄 🥛 Facing a milk shortage, Qatar flew in 165 cows yesterday from Budapest. American Airlines maintenance technician Azriel ‘Al’ Blackman has worked for the airline for 75 years. 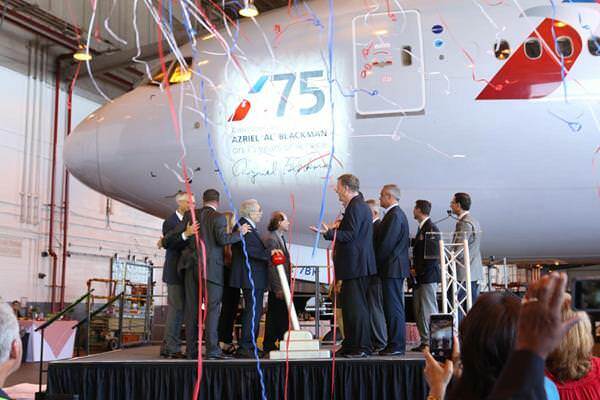 This week AA’s 777 N751AN was painted with Blackman’s signature on the forward fuselage in celebration of his service, which is now officially a Guinness world record. Airventure, the world’s largest aviation gathering begins Monday in Oshkosh, Wisconsin. We give you a quick preview of what to expect. We attended Oshkosh last year to tour Cathay Pacific’s ‘Hong Kong Trader’ 747-8F. Watch our video tour.